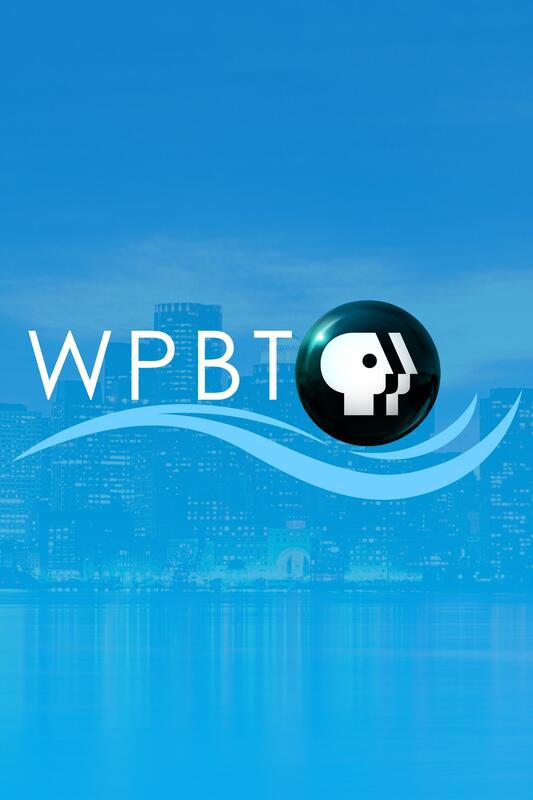 South Florida PBS, Florida’s largest public media company, includes public broadcasting stations WPBT2 and WXEL, serving approximately 6.3 million viewers of all ages and cultural backgrounds from Key West to the Sebastian Inlet and from the Atlantic Ocean west to Lake Okeechobee. 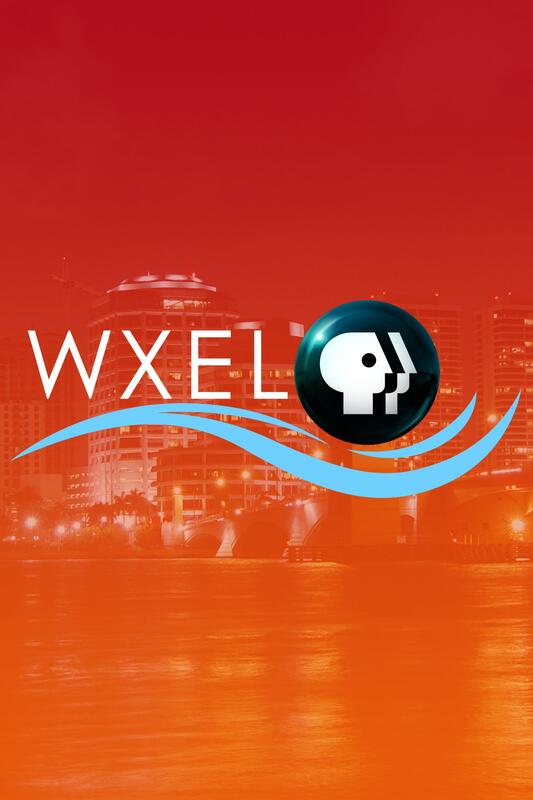 We are dedicated to bring our audiences a more textured and thorough understanding of our world, our community and the communities around them through the knowledge they need to make informed decisions; convene community dialogue; bring the arts to everyone; and engage audiences to share their stories. 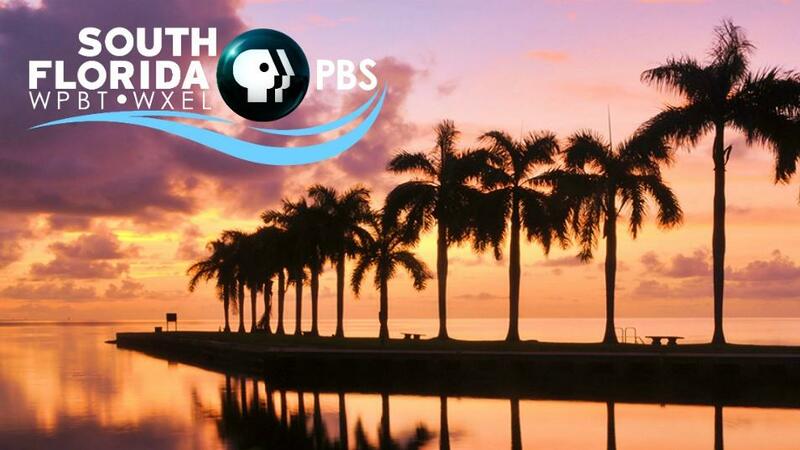 We are trusted by parents, grandparents, care-givers, and teachers and provide educational content that promotes the healthy development of our children. We celebrate diversity, embrace innovation, value lifelong learning and partner with those who share our passion for public service.